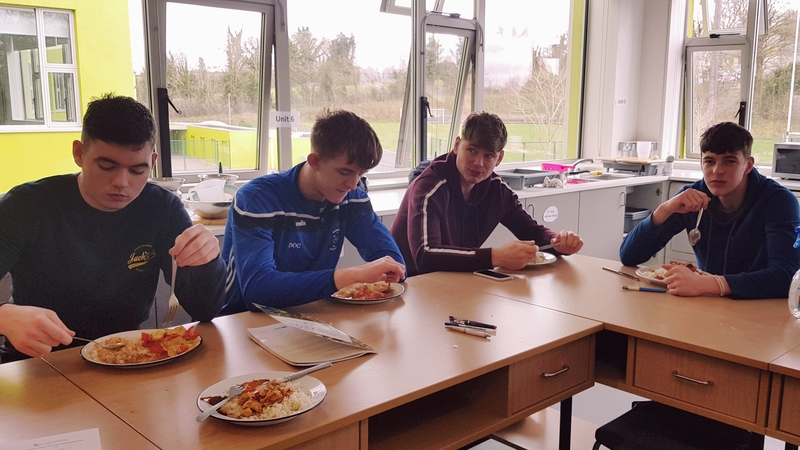 Players from Aughnasheelin GAA and Leitrim U20 participated in cookery classes with Ms. Cooney. They put the sports nutrition theory into practice by cooking a variety of healthy main course meals and snacks. They also received the Recipe for Success booklet designed by St. Angela’s College and the GAA. A variety of events took place as part of Climate Action Week 16th-20th October 2018. CSPE Teachers discussed the topic of Climate Change with all of the Junior Classes resulting in all of those students making a climate pledge outlining one thing that they are going to make an effort at doing that could help with Climate Action. Senior Home Economics classes also made similar pledges. Staff engaged in chat around the topic as part of our Climate Conversation and Cake morning on Tuesday 16th. On Wednesday there was a short Film Screening around the water crises in the world which really got students thinking about the value of water and how we really should make efforts to conserve it. Thursday saw the launch of our new formed club in the school ‘Social Justice Club’ where there was lots of chat around gender inequality. The club will meet on the first Monday of every month and work together on taking meaningful action around the local and global issues that interest them. Congrats to Amelia Woolterton, Ella Van Der Laan, Aoife Kelly and Aoibhinn Meehan who won prizes for the Climate Action Poster Competition. Thank you to Hugh Bergin from Self Help Africa who visited our school during the year to give a series of workshops to 1st, 2nd and TY students. The workshops explored issues such as gender inequality in our world, climate change and the role that we can all play in achieving a fairer society. This workshop tied in with topics students were studying in classes such as CSPE, English, Home Economics and Science and Religion. National Fire Safety Week is about enhancing fire safety, particularly in the home. A big thank you to John Galligan from Ballinamore Fire Dpt who gave a really informative talk to home economics students today highlighting some of the following tips…. Well done to 3rd year Home Economics students who recently completed their cookery practical exam for JC Home Economics. The exam accounts for 35% of their total grade and students did themselves proud. A variety of dishes were prepared and cooked from savoury dishes like Chicken Curry, Beef Lasagne, Chicken and Broccoli Bakes, Quiche, Spaghetti Bolognese, Healthy Chicken Wraps, Herb Crusted Cod with wilted spinach and sweet potato wedges & Vegetable Soup to sweet treats like scones, muffins and decorated buns for a special occasion. Being able to cook fresh nutritious meals are a fundamental life skill for students and the group most certainly showcased all their skills in the exam. Students also completed a craft project ( a decorative cushion for their bedroom) worth 15% of the overall exam which was also marked. 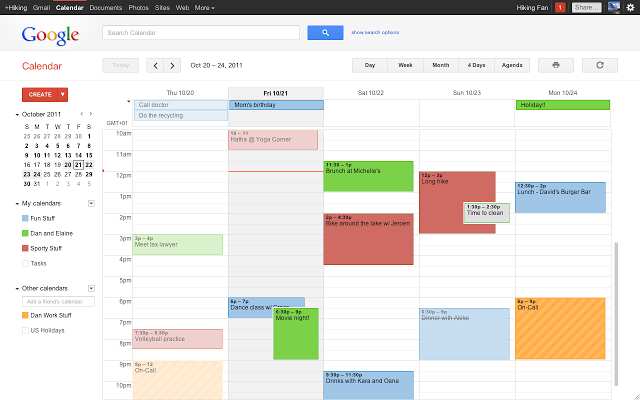 Check out some of the projects below. On Tuesday 26th April Transition Years participated in Health Fest 2016 in City West Convention Centre along with over 4,000 other TY students from around the country. The day consisted of various presentations ranging from Operation Transformation’s personal trainer Karl Henry speaking on the benefits of exercise, finding exercise you enjoy doing and building it into every day life. Nora Ni Fhlannagain spoke about fueling your body the right way when playing sports. Dietician Paula Mee gave a presentation on Smart Snacking- making healthy and clever choices while Caroline O Donovan spoke about the importance of getting adequate calcium intake into the diet and building up bone density. Stylist and Fashion Designer Brendan Courtney spoke about the importance of building up your self belief and confidence under the positive inspiration for life segment. During lunch there were some activities such as cookery demos by the No Salt Chef Brian McDermott and Zumba dance to partake in. The day was thoroughly enjoyed by all. 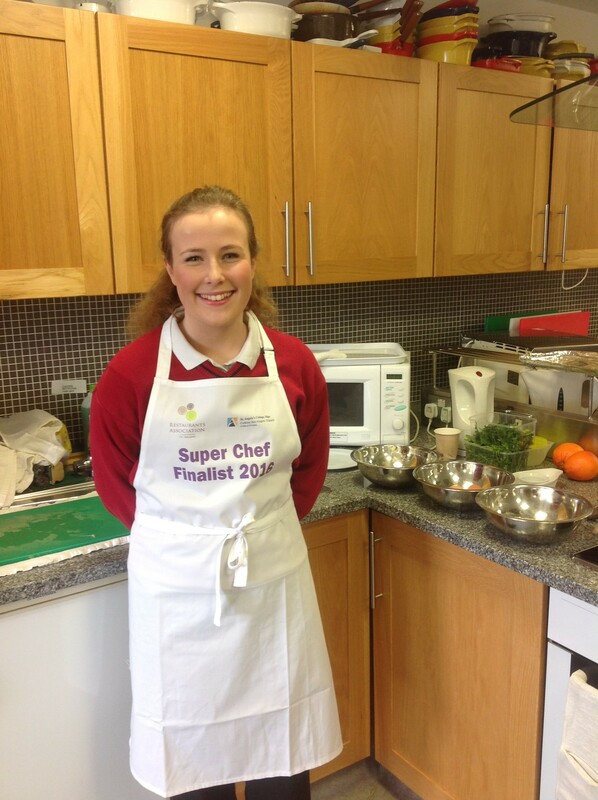 Congratulations to 5th year student Hannah Banks who reached the Super Chef Cookery Final held in St. Angela’s College, Sligo on the 11th March. There were over 800 entries and Hannah made the top 16 with her dish. Well done Hannah. Second year Home Economics students completed a model of their dream bedroom and followed the design brief process as part of their interior design module covered in class. The project was also part of their Christmas assessment in home economics. Students displayed lots of creativity with their projects. Construction Teacher Mr Nolan inspected all the projects and two students from each class group were awarded prizes for their efforts. Congratulations to Brendan McGovern and Becky O Brien who were awarded first prize in each of their classes and runner up prizes went to Amanda Hewson and Abbi Sweeney.